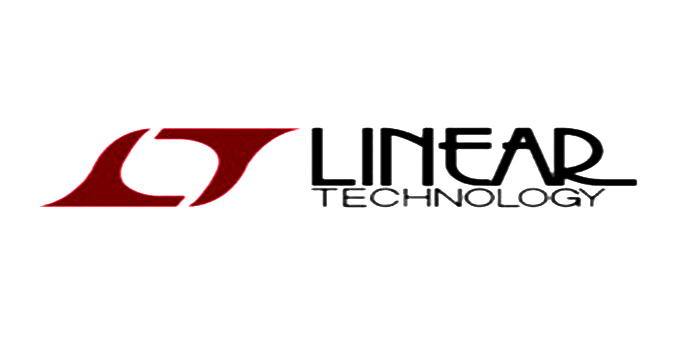 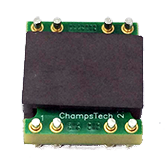 Founded in 1992 Champs Technologies is a manufacturer and developer of high efficiency, low profile planar magnetics for the European, North & South American, and Asian markets. 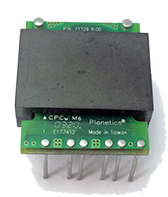 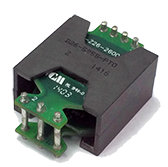 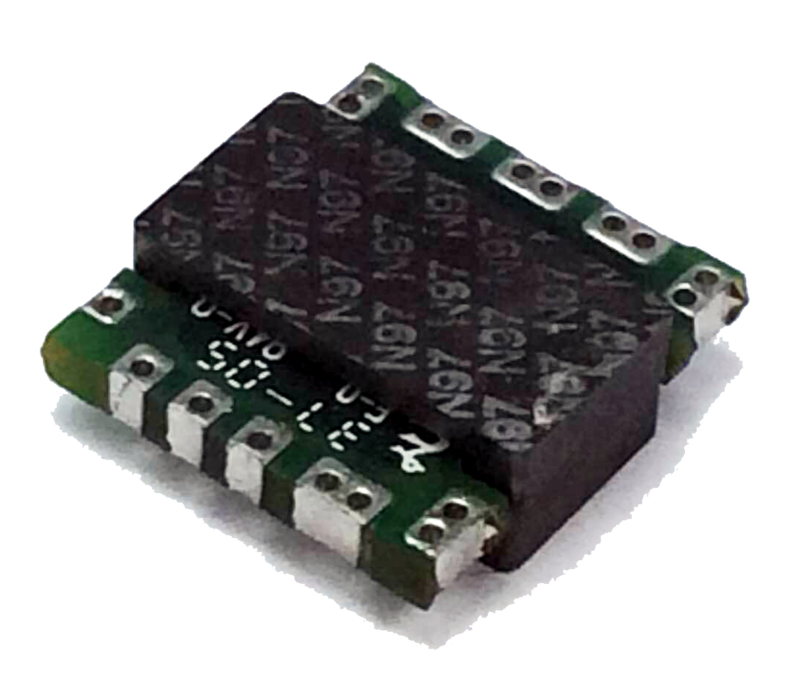 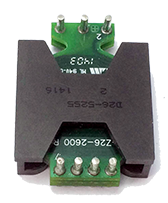 As a Direct manufacturer of OEM Planar and supplier to Asian DC-DC Converter Manufacturers, Champs has established a solid reputation in the Power Magnetics Market. 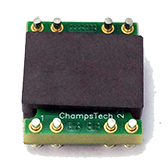 With State-of-the-Art Facilities and Sales throughout Asia, Europe, and North & South America, Champs is experienced and dedicated to finding the right solution for all your power needs.